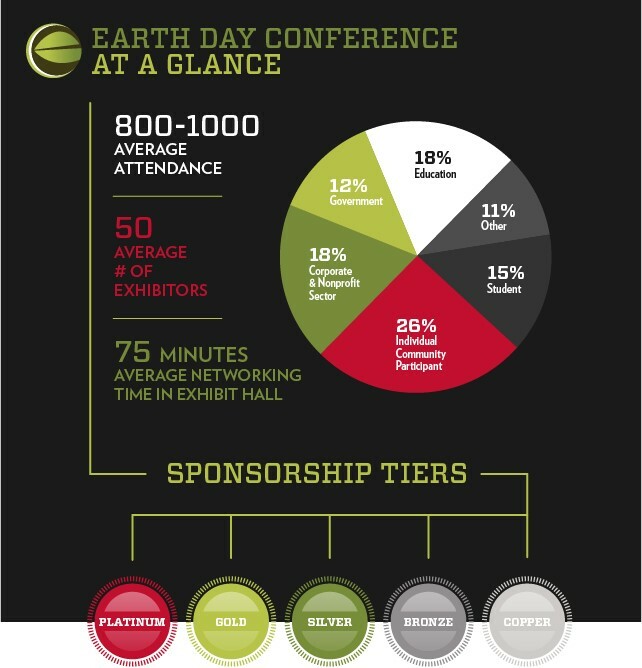 The Nelson Institute Earth Day Conference gathers people from all sectors – college students and faculty, government officials, business leaders, non-profit advocates, K-12 educators and the public – to learn from leading experts, and from each other. This accessible and welcoming community event – organized as a “teach-in” in the spirit of the first Earth Day — creates an unusual blend of perspectives, highlighting fresh ideas and solutions to our most daunting environmental challenges. This event has previously featured distinguished leaders, innovators and visionaries such as Neil deGrasse Tyson, Jane Goodall, Celine Cousteau Margaret Atwood, Julia Alvarez, and the former prime minister of Bhutan, Lyonpo Yeshi Zimba.